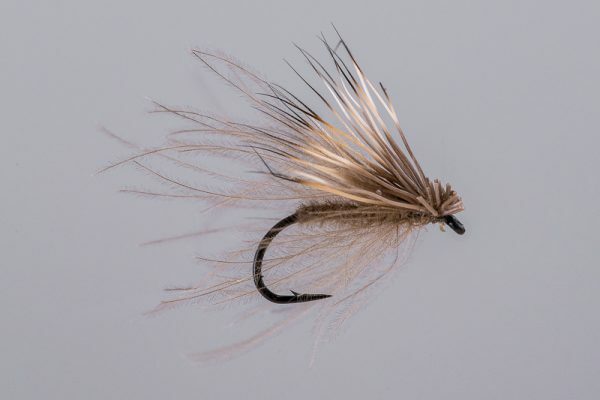 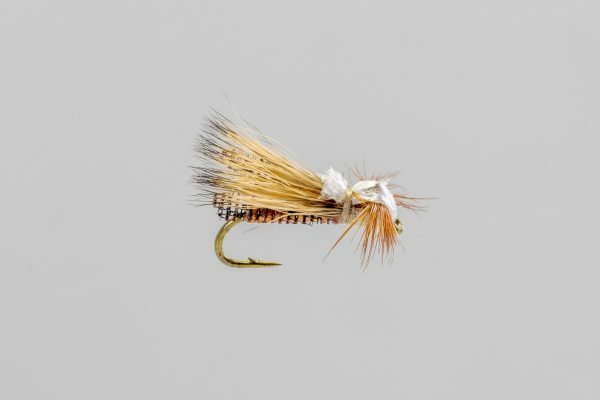 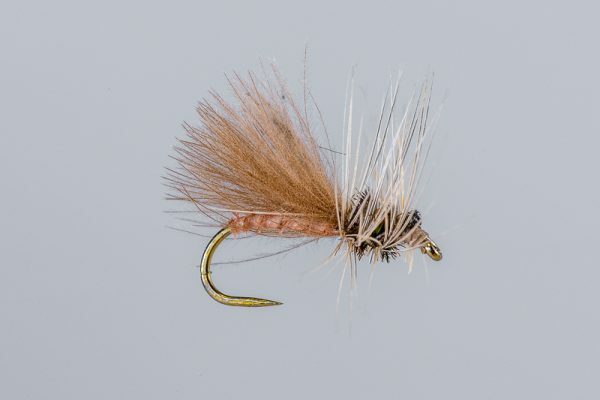 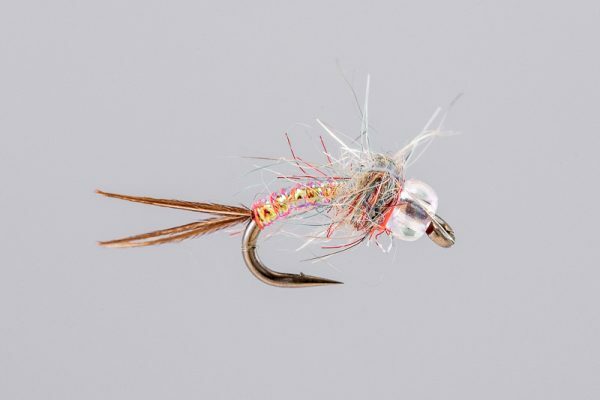 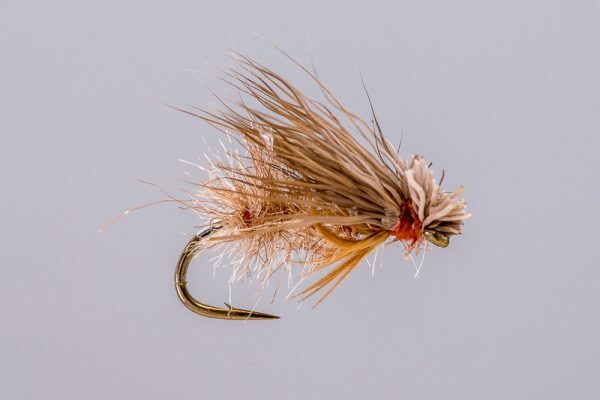 HEADHUNTERS SAYS One of the most effective caddis patterns during mid-summer on the Missouri River and pretty much everywhere caddis hatch on flat water. 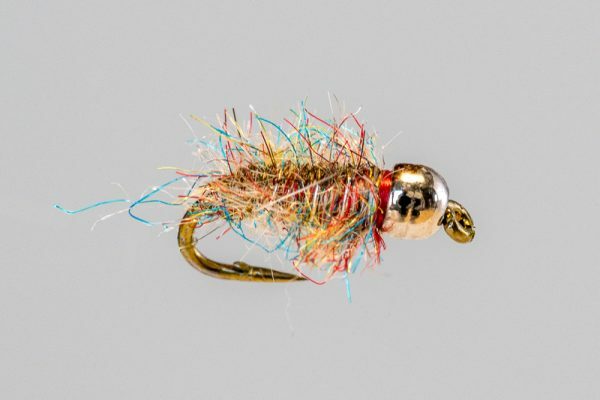 If you’re looking for a great pattern for super snotty fish in July and August, this should be on your list. 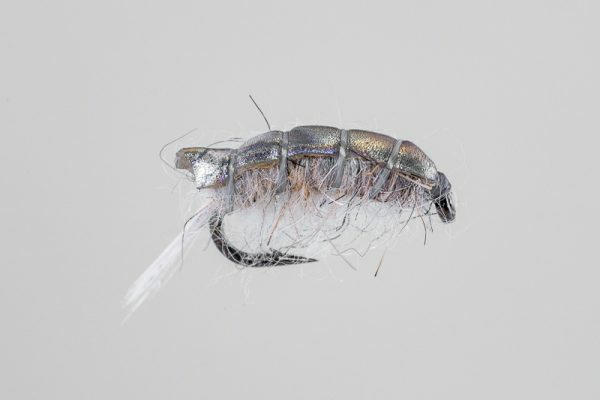 Make sure and have some desiccant and an amadou patch on hand. 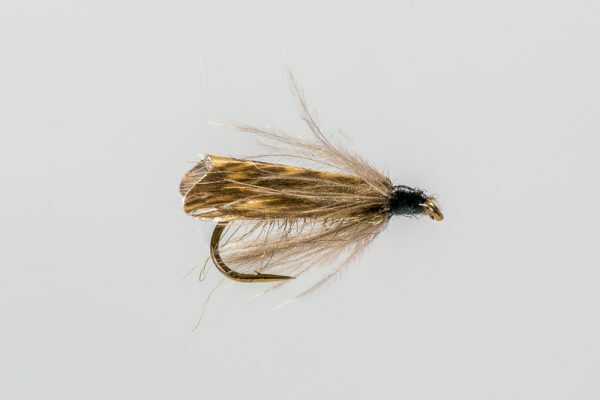 Also, bring the olive version for Mother’s Day Caddis.